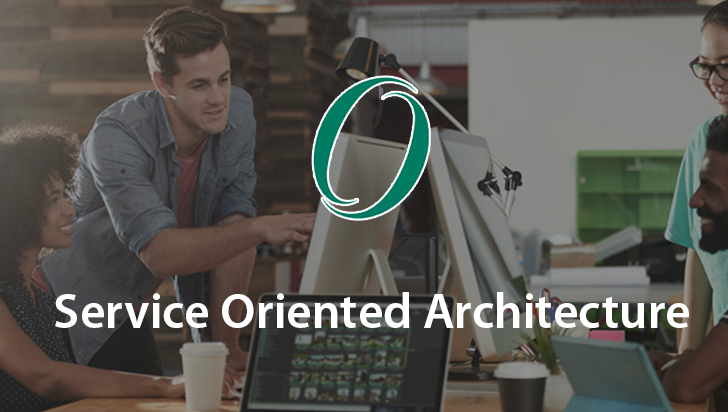 SOA: Service Orientated Architecture part 2 This training has been created to provide you with relevant and important information concerning SOA: Service Orientated Architecture. 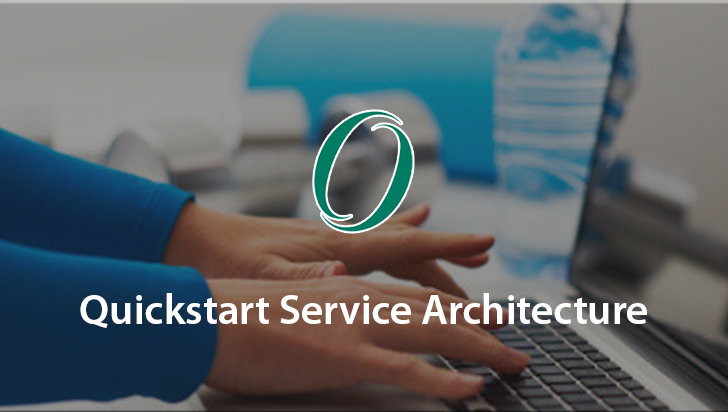 During this training we will be concentrating on the main points of applying design strategies to a service orientated architecture. You will also learn all there is to know about SOA, how to design and apply the best principles, tips and techniques with detailed practices and principles. We will also be covering various aspects of legacy systems and applications, providing information on security, and appropriate governance with clear details to help you achieve success with SOA, including the design and creation of services for implementation within your enterprise. By the end of this training you will have a high level overview of the benefits of SOA, how to design and implement SOA in your business today. Very little is discussed regarding APIs or code unless used to display the implications of certain technologies and standards. This is a technical training, which is focused on architects, designers, business analysts, IT managers and executives.